DHL has revealed the finalists of its Fashion Export Scholarship for 2013. The final three, Kahlo, Lui Hon and West 14th were selected based on a mix of their international exporting potential, domestic success and design aesthetics. The Fashion Scholarship, now in its fourth year, aims to discover emerging Australian fashion designers and provide professional and financial guidance on strategic international exportation, helping local talent to realise their dream of expanding their label onto the world stage. 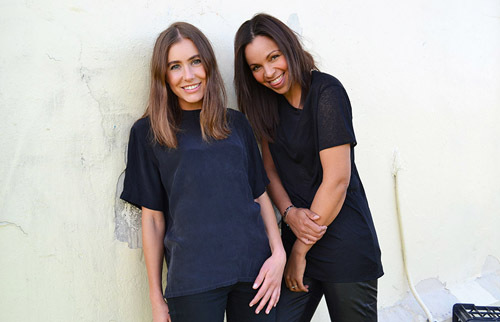 The scholarship has helped to internationally propel previous winners including We Are Handsome and Bec & Bridge into the global fashion business. 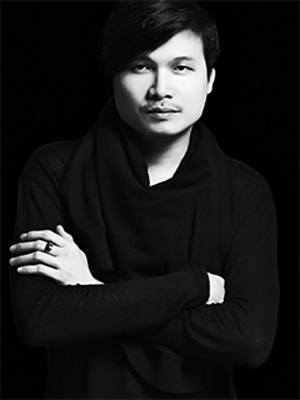 The high-end detailed collections of last year’s winner, Haryono Setiadi (formerly An Ode to No One), now feature in leading fashion markets including New York and China. The winner of the 2013 DHL Fashion Export Scholarship will be announced in late August and will receive $10,000 worth of international freight from DHL, plus a personal consultation with the UK buying team of international online fashion retailer my-wardrobe.com.